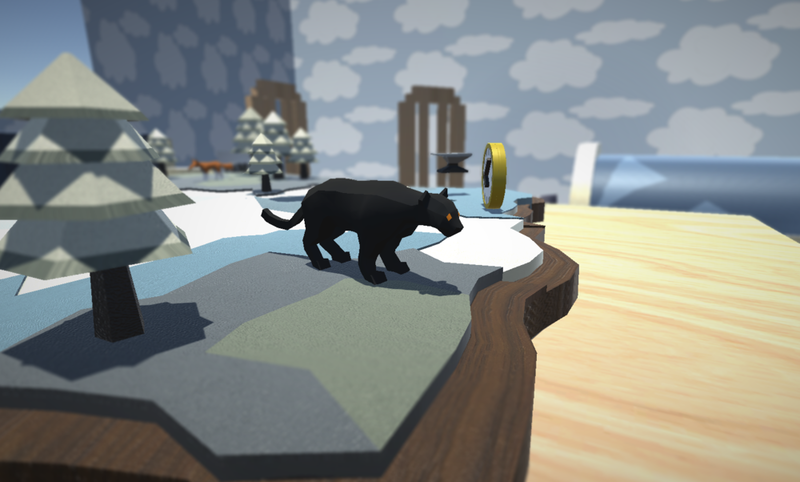 In Zumo, you'll need to employ cunning tactics to rule the animal kingdom. 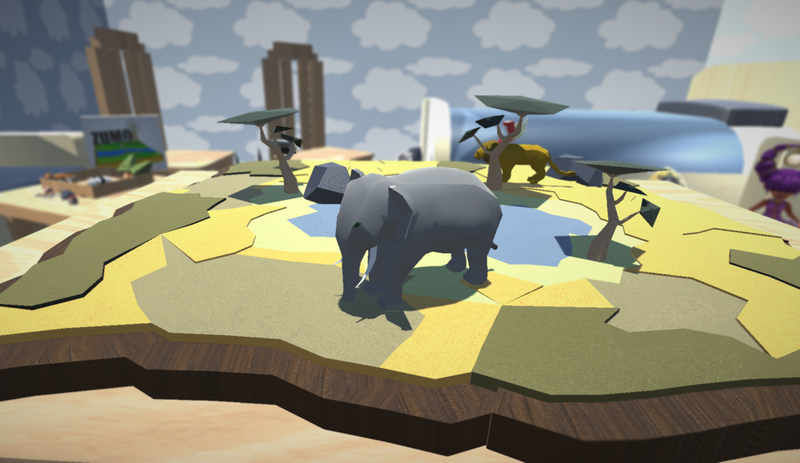 Select from a roster of six animals - each with different abilities and stats - then battle to be the last animal to remain on the board. Use your dash, exciting pick-ups and special animal abilities to bounce your enemies off the edge, but choose your actions carefully or meet the same fate yourself. Of the 7-man team behind Zumo, I was the character designer. I focused on character modelling, rigging and animation. Creating 3D-animated characters that worked with the style of other assets, was a crucial step in making an aesthetically pleasing game. Working in a team that consisted of multi-disciplined students, I formed an efficient modelling/rigging/animation pipeline for myself and created 5 low-poly animals.